I've heard and seen multiple times in videos that simply putting some score reels in water can cause the numbers to come off. Other videos I've seen say to use simply green to clean them. I have a '74 Gottlieb Sky Jump. Can I clean with Simply Green? How do I know which score reels are safe and which not? Simple green would be harder on them than water. I hope someone has some good help for you. 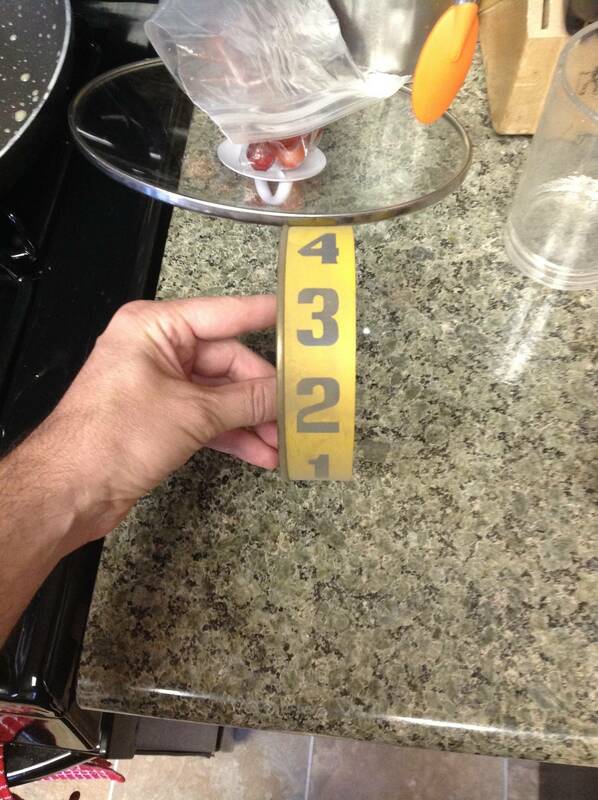 Your numbers will likely come off just with a bit of water. I used novus 2 and very delicatly cleaned Gottlieb score reels....very delicatly. Focusing mostly on the white portion, and lightly/quickly cleaning over the actual number. 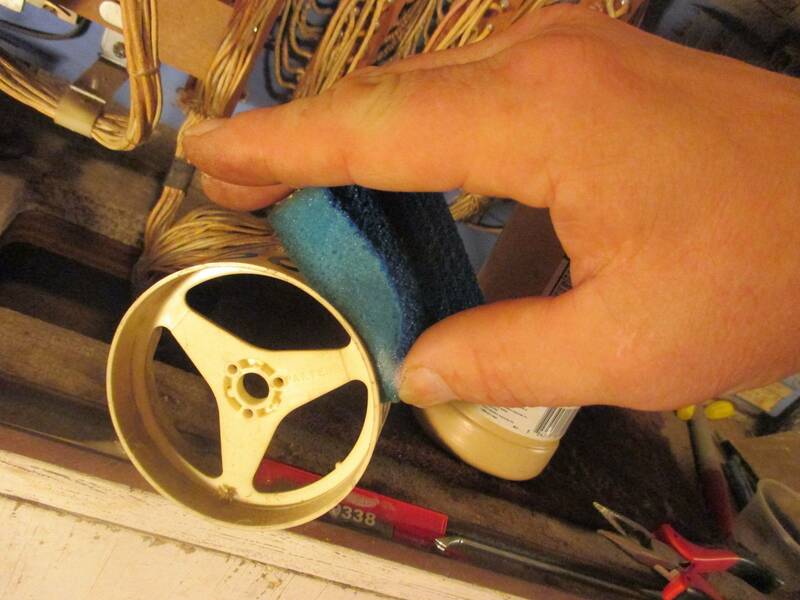 Clean the reels slowly by hand, do not submerge. you will realize very quickly after trying a small patch if your numbers are going to crumble off or not. I recommend starting with novus #1. Gottlieb used water based inks on drops, stand ups, pop bumper parts, score reels and any other screened parts. The playfeild plastic sets appear to be a differant ink. What I have found is stay away from detergents and harsh soap. Also avoid hot water. COLD water and Dawn liquid soap ONLY if needed, is what I've used with pretty good luck. Be quick around painted areas. Practice on a small area first.... ALWAYS! 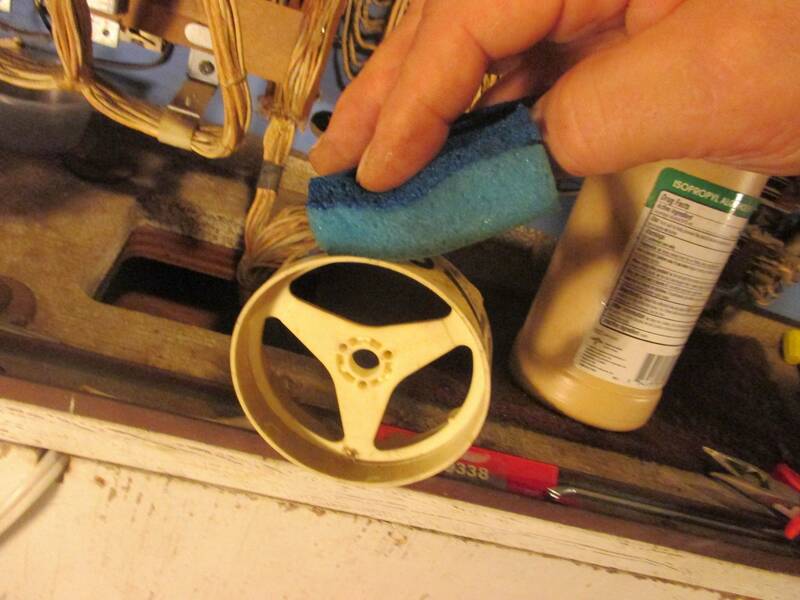 You're cleaning a Bally reel. The numbers on these are much more resistant to cleaning. I've used Simple Green on them with no issues at all. Gottlieb reels, especially the true decagon type, are much more fragile. It seems that they vary almost individually though. 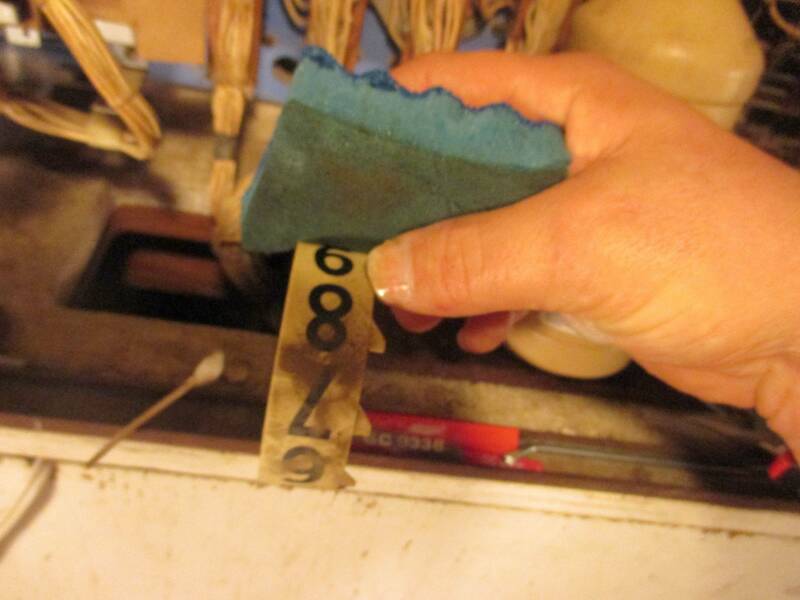 Years ago, a friend phoned me and said he had cleaned the score reels on his "Flip a Card" with Castrol Super Clean. I asked him how he can see his score since he had no doubt wiped off all the numbering. He said the numbers were just fine; no harm at all! Go figure. Please DON'T go ahead and use Super Clean because of this one particular case! I've seen where the ink comes off easily with only water. Cleaning these is really tricky. 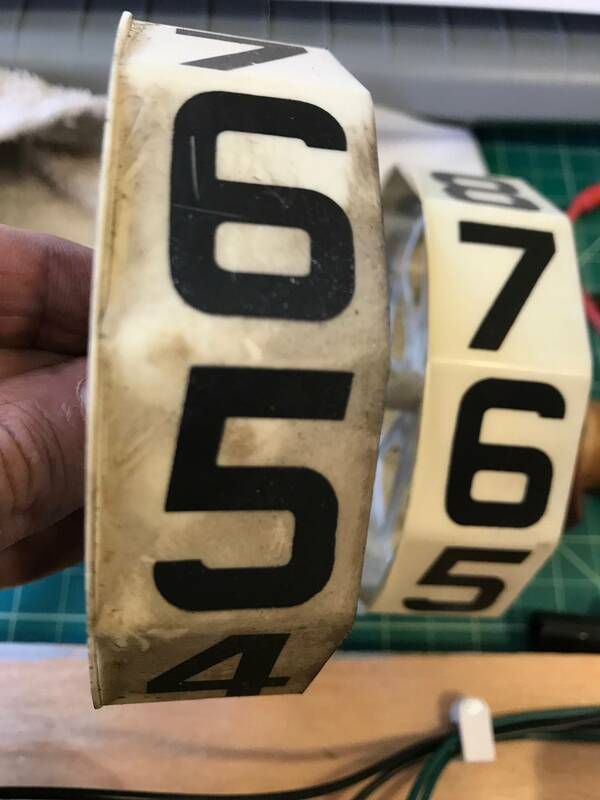 I wish someone would come up with an adhesive overlay printed with the numbers, which could be used to restore reels which have had the numbers washed off. A little smudging on the numbers is fine IMO so long as they are legible. I just think it's risky to try to clean these 40 + year old score reels with any kind of lubricants. And if the numbers wear off while cleaning them a black magic marker number written in will most likely look much worse than it did before. It's a risk/reward thing if you decide to try it. Go to your local store, and pick up the cheapest loaf of white bread they have. Use the white bread to remove the dust and dirt. Can confirm that if you try to wipe the numbers or apply water and ANY sort of pressure, those numbers will come right off a Gottlieb reel. DO NOT SUBMERGE! I used a very, very lightly wetted paper towel, and sometimes a tiny brushes, like the ones for jewelers. I took my time with very slow, deliberate movements to make them beautiful again. Seriously as everyone is saying try your hardest to not touch the numbers because they just totally start falling apart and having little flakes break off when you wipe over it. Only clean the white very carefully and leave the black, not like dust is very visible on it anyway. If the white looks good that's enough! The numbers are so finicky with Gottlieb reels. Yeah some random people may have gotten lucky, but chances are you will just ruin a previously decent, dusty wheel. I am not kidding at all when I saw clean the white parts as close to the black as possible, 'cause once you start touching the black numbers, the ink will slowly chip off the sides and you see little flecks that chip off... It will annoy you judging by the care you put into this game! Best of luck to you, whatever method you choose! I would use nothing but Novus 1 on a Gottlieb reel, and very little of that. Those things lose the ink if you look at them. Bally and Williams reels are much better. I've done numerous Williams reels with soap and water and never had one lose ink yet. Like the reel design itself, Gottlieb is in third place on this one. 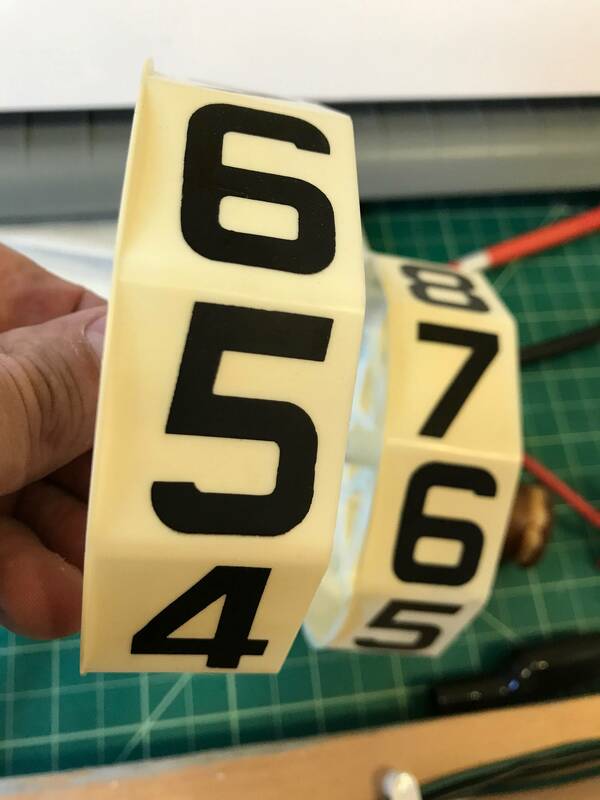 I wish someone would come up with an adhesive overlay printed with the numbers, which could be used to restore reels which have had the numbers washed off. Inkcognito has produced the art files for this. Look under manufacturer and then score reel numbers. There was also a website somewhere selling the full decal set. Very pricey as I recall. I'm sure I'll get a lot of WTF feedback, but I use Millwax. Just did 4 GTB games without a problem. It's been a while since I've done a Bally or WMS, but I usually use that unless the ink looks marginal. I like the idea of cheap white bread. This is an evergreen question with answers aplenty. Here's mine: I just cleaned some Gottlieb score reels from the early 70s (for a Dimension) and decided to use a magic eraser with no wetting agent at all. No water, no degreaser, nothing. The results were good. 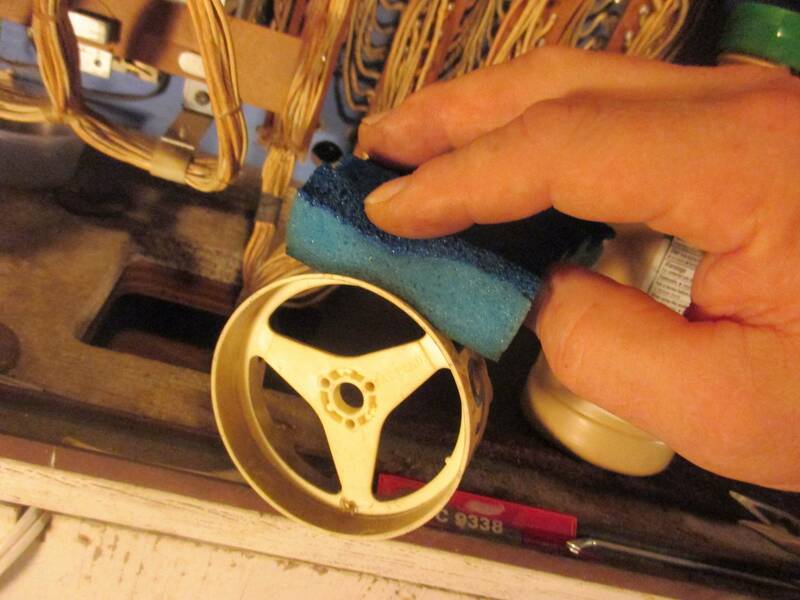 This was a new approach for me because I was tired of the smudging that occurs on a Gottlieb score reel with any kind of cleaning liquid or paste. No matter how delicately I cleaned, some amount of ink would get carried away and spread to the rest of the score reel in a diffuse cloud. Afterwards I would manicure these smudges off with a q-tip, but it was a tedious chore. I use saliva followed by Millwax. Been doing it the same way for over 40 years. Score reels, light shields, bumper caps etc. Nothing better. Those are paper reels, correct? Similar to early Williams woodrails with score reels, such as "Lazy Q", "Gun Club", and "Dealer". I've heard of the white bread trick before. Interesting. ...recommends Novus2. What are your thoughts? I fixed up a sky jump a year ago for someone and I'm sure I used 1 of my cleaners... likely Novus on it with no issues. Wouldn't think you'll want to rub excessively or submerge them in any solution or water but if you're careful I would think you'd be fine. I've always used Go Jo cream hand cream/soap. Someone passed that on to me 35 years ago after I ruined the ink on a GTL reel. Yes they are, from a united bowling alley. White bread made them look new. No liquids used at all. You have to be very very careful. I've lost ink using Novus. Steve Young recommends GoJo. I've lost ink with GoJo. I DO use Novus 2, but I usually go very light. I used a q tip and try to avoid the number. When I get the outside clean, I wax right away. Just did some last night using soap/water...... Don't shun me. Inks on Gottlieb score wheels are water-based. So novus1 or mean Green any of that kind of stuff is probably not good to use. You are just risking it to come off. Probably not every time but I don't think it's worth the risk. Personally I use novus2 but even that is risky to some extent. you just have to be really careful. Thanks for the pics V_piscopo. Are you saying that the streaking of the black was caused by you cleaning with water? Where there's a need, there is usually someone who will fill that need. It shows the product being used on the circular type of reel. I'm wondering if it'salso applicable to the decagon type, or if there's a separate product for them. Price? No. Some areas are clean and some are yet to be cleaned. I did not take the reels out of the head. Again, those are not Gottlieb reels. 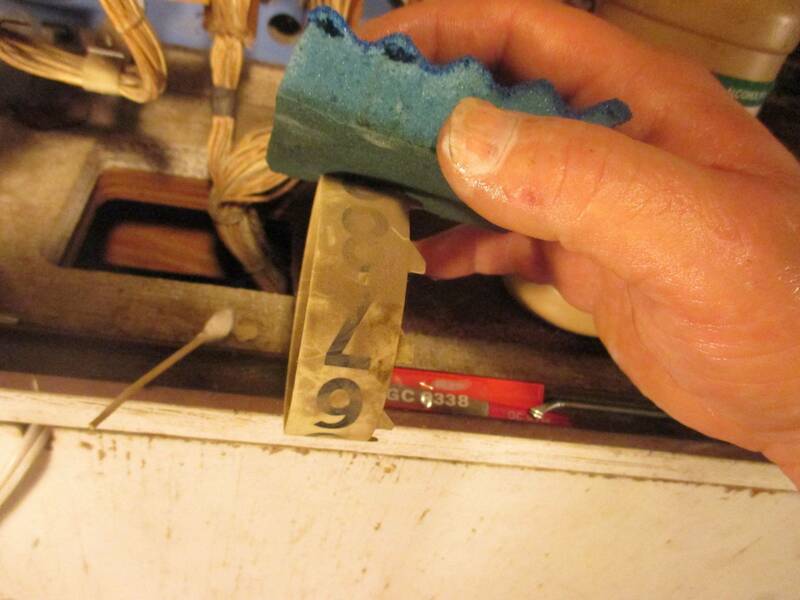 I've cleaned Williams and Bally score reels with Simple Green, or warm soapy water and a toothbrush with no ill effects. 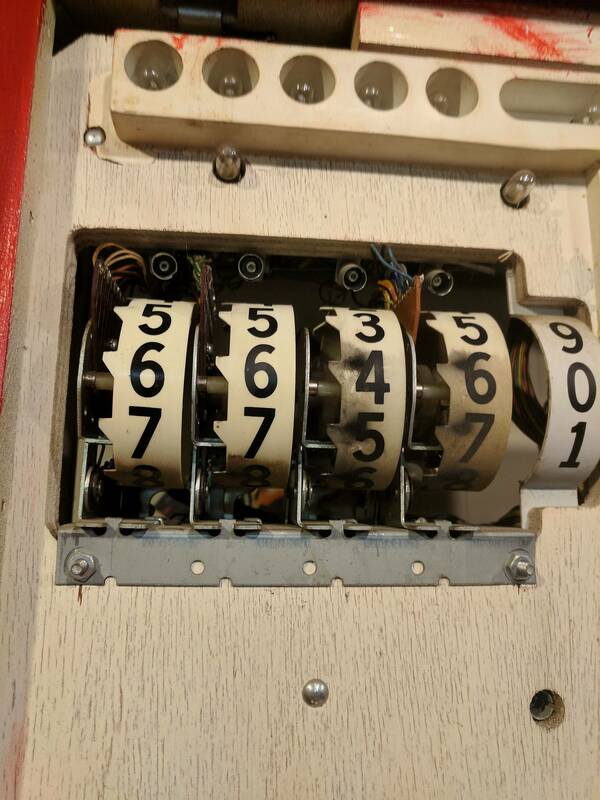 It's the Gottlieb reels, particularly the plastic decagon type that are tricky to clean without damaging the numbering. 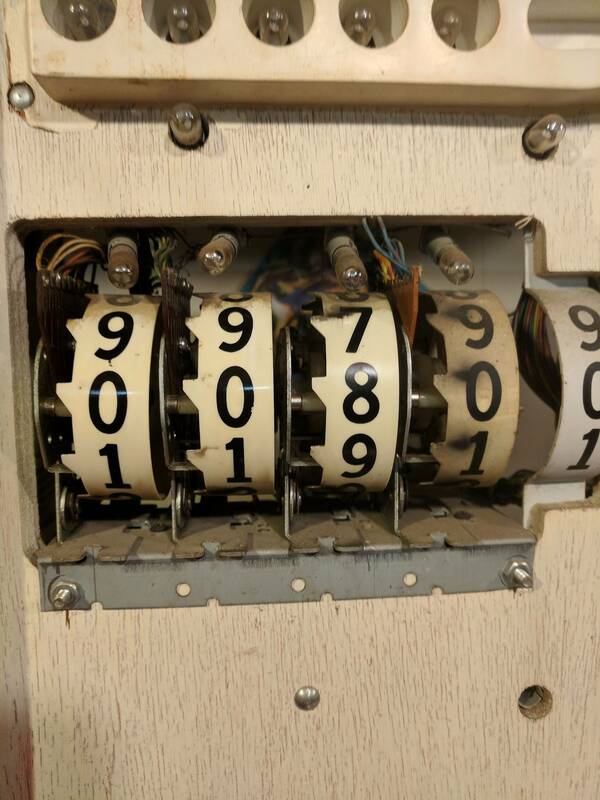 It's the Gottlieb reels, particularly the plastic decagon type that are tricky to clean without damaging the numbering. Seems the general consensus with Gottlieb decagon reels is to clean with something as DRY AS POSSIBLE OR EVEN COMPLETELY DRY and avoid getting wet at all or risk smudging or worse. Many have commented that this level of extreme care may not be needed for other types of score reels. I think I might try B. 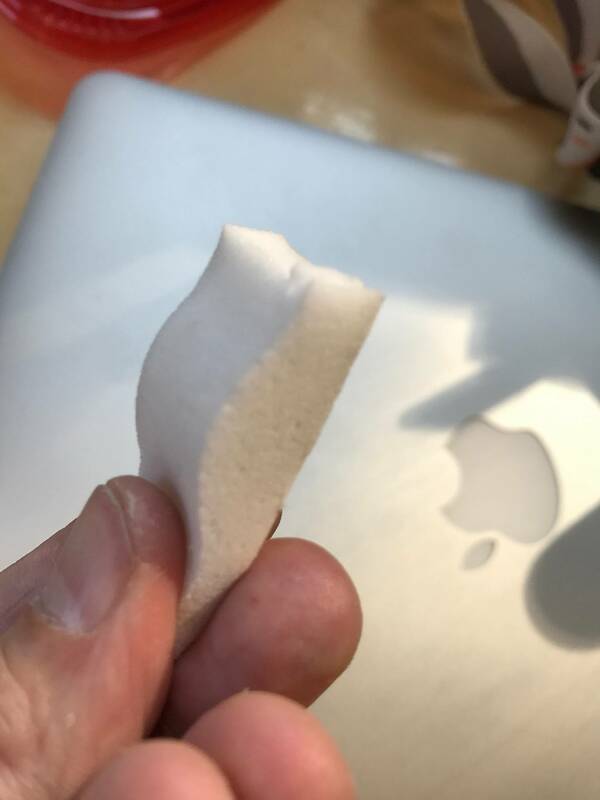 Magic Eraser. Anyone else try Magic Eraser for this? Use the white bread to remove the dust and dirt. This is totally bonkers. Awesome! Look at the pictures I posted. It cleans like a mofo. But doesn't it ruin the taste of the bread? You'd have to email them. They might just be sold out or they might've stopped making them. Used magic eraser last night and lost ink. Gottlieb is tough to clean. Oddly enough, I just cleaned some Gottlieb score reels last night as well. I used windex on a q-tip and worked my way around the numbers. It's very tedious and you have to be extremely careful because if you hit the numbers, with any pressure, the ink will come off. I'm using very, very little windex on the q-tip, just enough to moisten the tip and loosen the dirt. 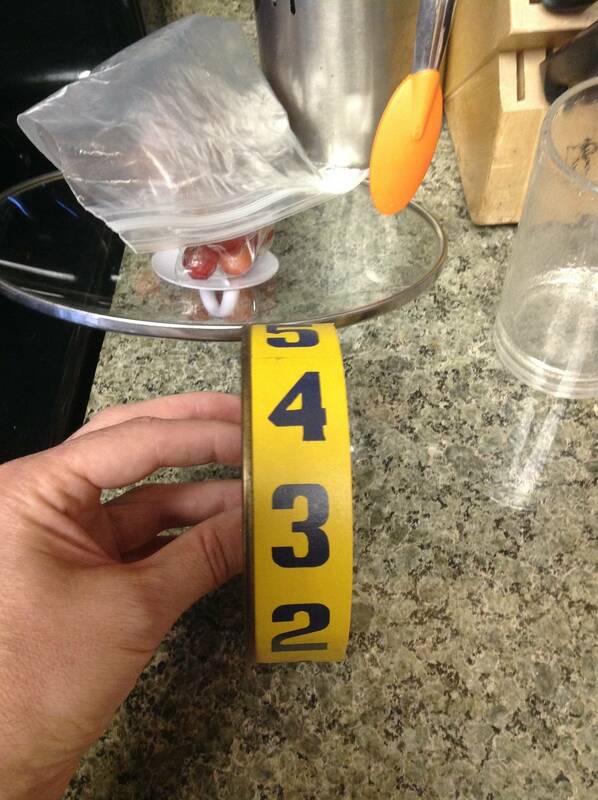 As many others have said, the numbers on the gottlieb reels are very fragile. Whatever method you use, you must be careful. The next time I have to clean gottlieb reels, I'm going to try the white bread method. It depends on what you like on your sandwich. I use the 99 cent loaves for packing material when shipping fragile stuff. Cheaper than actual packing material. Like mentioned, score reels varies. Probably how much bulb heat they absorbed while at rest..
pretty much count on cleaning primarily around the numbers..
down, thus, no taste test possible..
Well, yeah. That would surely do it! I haven't measured, but I imagine these wouldn't necessarily fit the decagon style reels. I find them to usually be more fragile than the round ones.